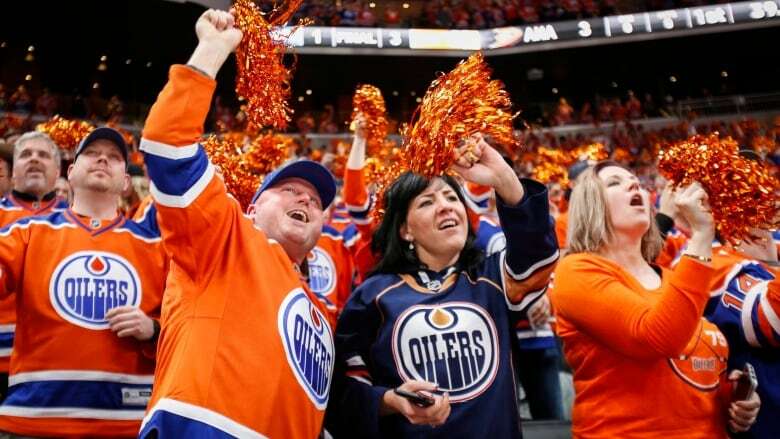 Some season ticket holders are at the end of their ropes, tired of spending thousands of dollars to watch the Oilers struggle. Edmonton Oilers fans are a resilient bunch. Loss after loss and year after year, they stay loyal to the team, their faith restored by the occasional win or promising prospect. But some season ticket holders are at the end of their ropes, tired of spending thousands of dollars to watch the team struggle. "It's extremely frustrating being a season ticket holder and spending hard-earned money to be able to go to these games and you know, not enjoying the experience," said Kevin Allan, a season ticket holder since 2015. Allan said fans have been let down by management. He thinks Peter Chiarelli should've been turfed as GM long before Tuesday night. "We were handed a golden ticket in Connor McDavid, and we had all the pieces to be where the Leafs are right now," Allan said. "The Leafs managed to do what we should've done. They managed their cap properly and their assets, and they're now Stanley Cup contenders." Allan said his two upper-bowl seats cost about $7,000 for the season. Meanwhile, single-game tickets are selling for as cheap as around $30 on StubHub and around $50 on Ticketmaster. 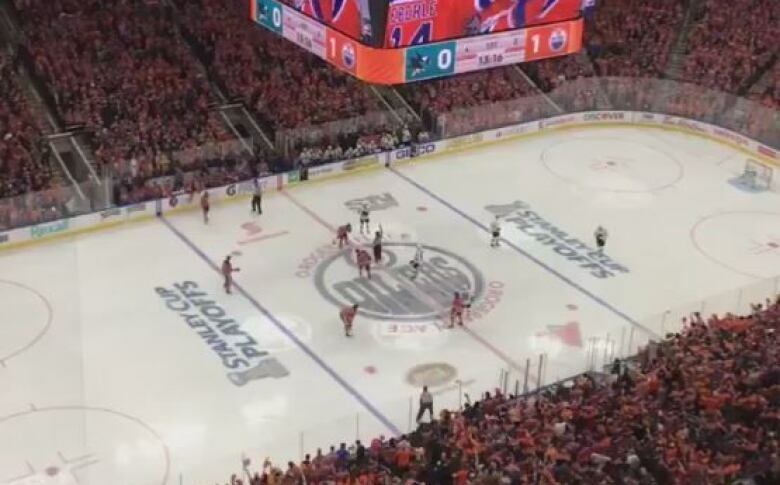 An Oilers Entertainment Group spokesperson said the organization doesn't comment on ticket pricing. Joe Antonucci has been a season ticket holder for 22 years. He said unlike when the team made the playoffs in 2017, tickets aren't currently in demand. "I can't give away my tickets right now," said Antonucci, who noted people should be able to make a profit when re-selling their seats. "Even if you got free tickets, you don't want to go. And you know chances are they're going to lose." Allan said he's going to donate the remainder of his season tickets to the Edmonton Oilers Community Foundation. He isn't planning on renewing the tickets in March. "I just can't justify giving away more money to watch this organization flounder," he said. 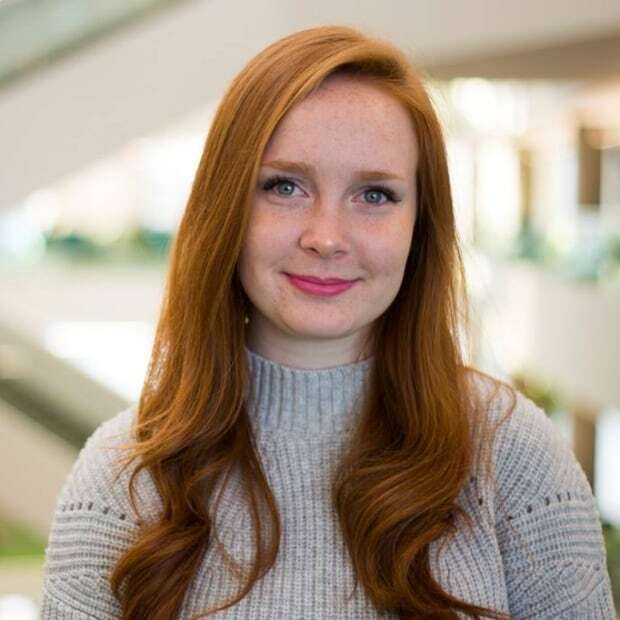 "The sad part about it is that we're such a loyal community and such a positive hockey base that giving up my seats doesn't affect them because they have so many people on the waiting list, they'll just fill them right back up. "And I think that's part of the problem, is that we're such a loyal fan base that we're getting taken advantage of. And maybe the only way to get them to understand this is to not go to any hockey games." Season ticket holders were emailed a letter Wednesday from OEG CEO Bob Nicholson. 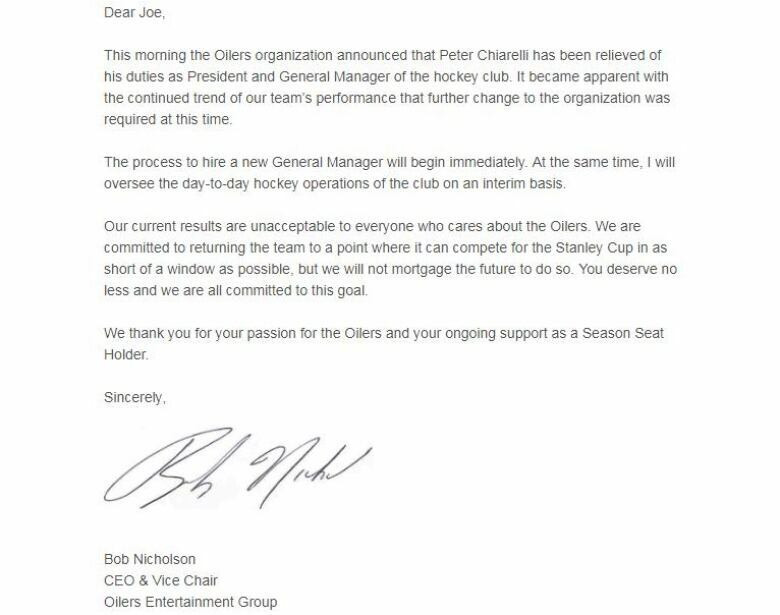 "Our current results are unacceptable to everyone who cares about the Oilers," the letter reads. "We are committed to returning the team to a point where it can compete for the Stanley Cup in as short of a window as possible, but we will not mortgage the future to do so. You deserve no less and we are all committed to this goal." Antonucci said he's not just frustrated with the state of the team — he's angry. "I'm just as pissed off at Nicholson as I am at Chiarelli because he should've made this decision to get rid of him, if not in the middle of last year, at the end of the year for sure," he said. "We wasted this year as well with the inevitable — like, everybody in the city knew Chiarelli was no good." Antonucci said the decision to renew his season tickets will depend on who is chosen as the new Oilers GM. Keith Gretzky has been selected as the interim GM.